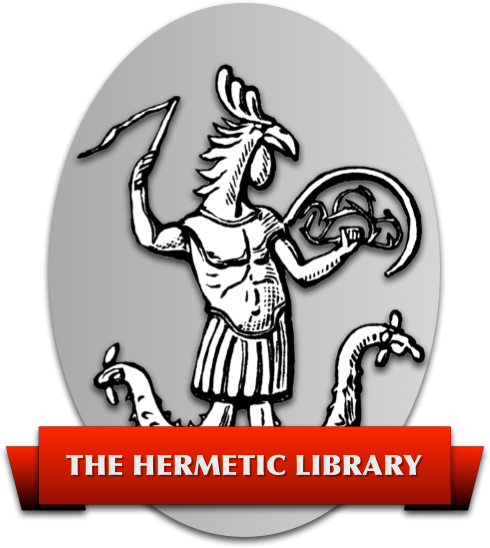 The publications of Thelema are divided into various classes. I 1 A Liber B vel Magi This is an account of the Grade of Magus, the highest grade which it is ever possible to manifest in any way whatever upon this plane. Or so it is said by the Masters of the Temple. II 2 E The Message of The Master Therion Explains the essence of the new Law in a very simple manner. See also @ Hermetic.com: A∴A∴ · Postcards to Probationers · Editorial in EQ I ii · Curriculum of A∴ A∴ in Appendix I of ABA · Konx Om Pax, written and published during the period when Crowley and GC Jones were developing the A∴A∴ system · the complete collection of literature for the Curriculum and Syllabus in the 93feast.bea.st mirror.